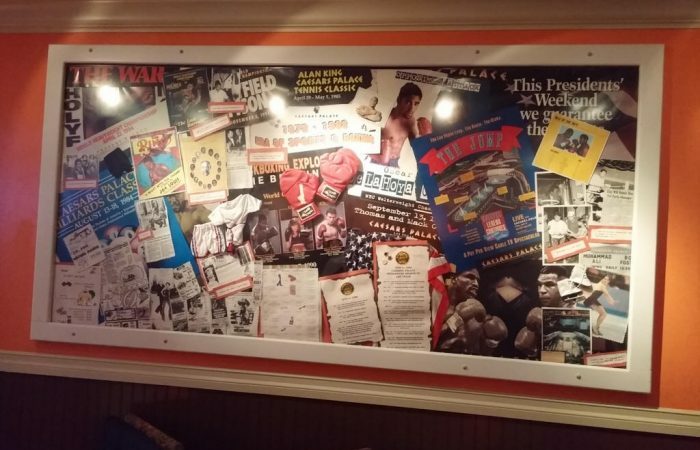 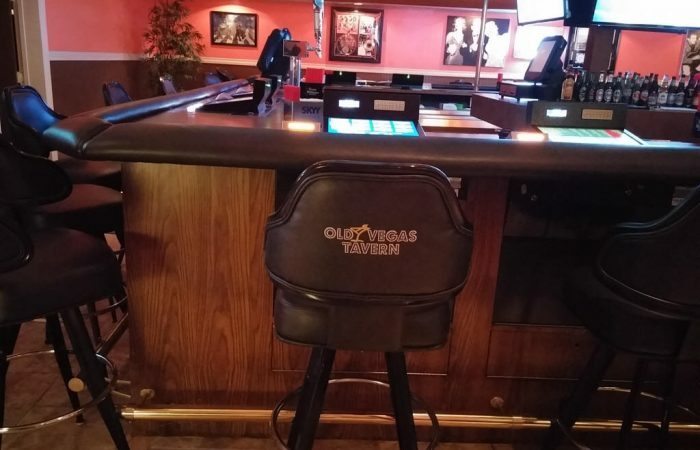 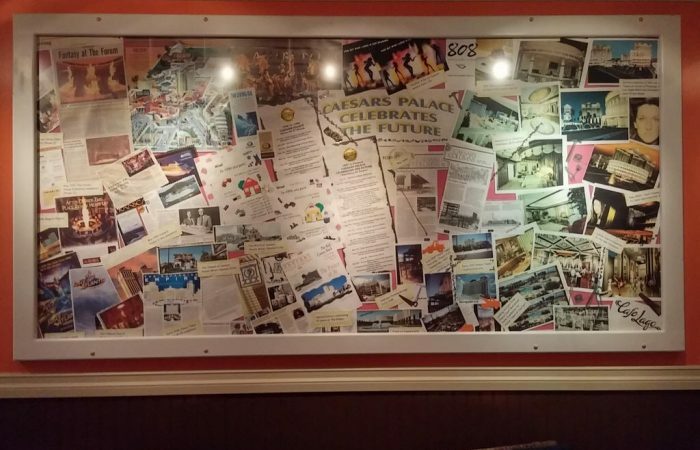 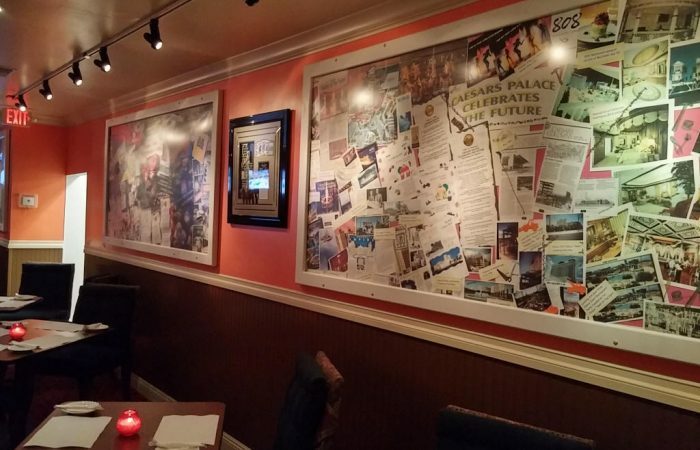 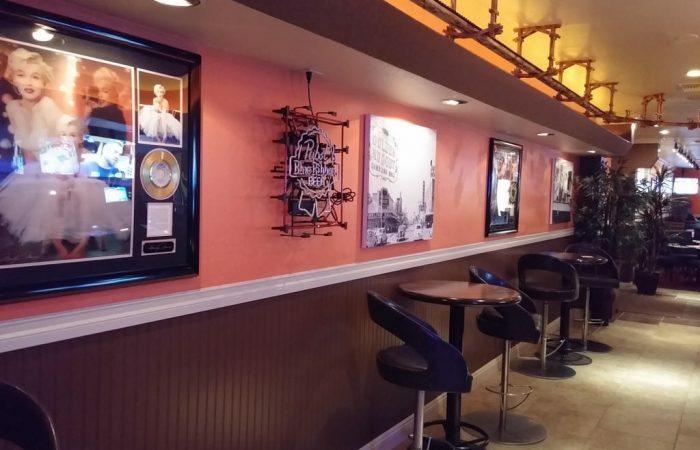 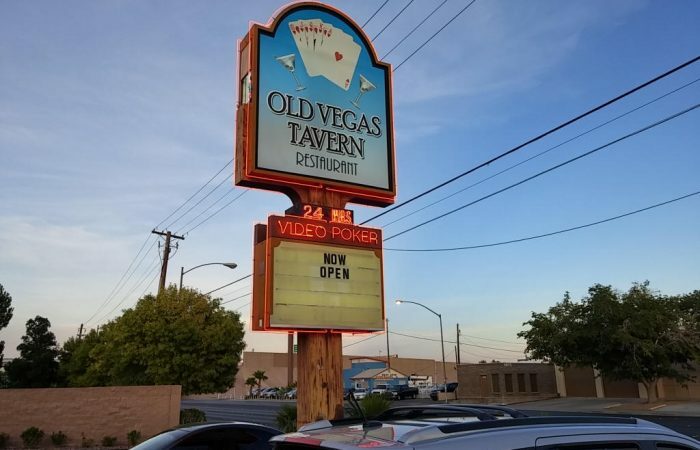 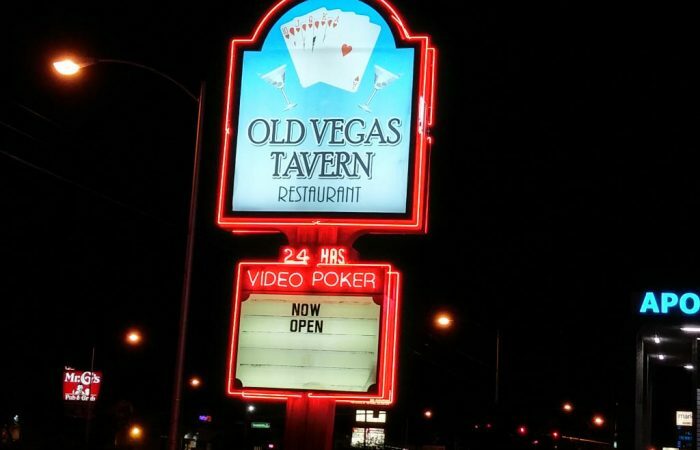 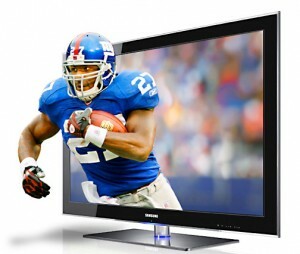 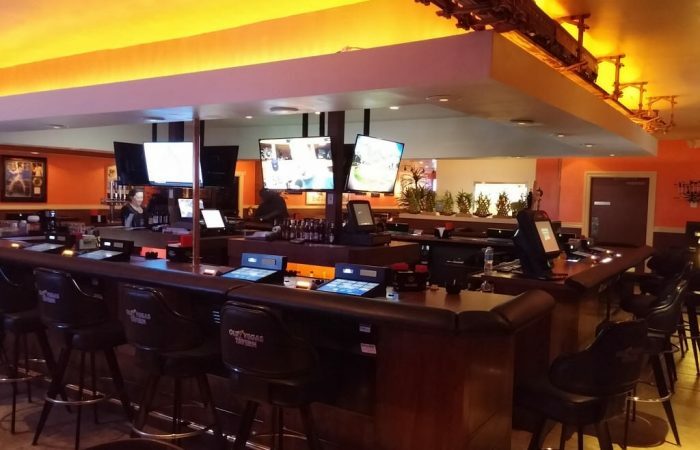 Come visit Vegas of the Past at Old Vegas Tavern, a casual neighborhood sports bar and gaming lounge with free parking that offers 8 large screen TV’s featuring all your favorite Sporting events. 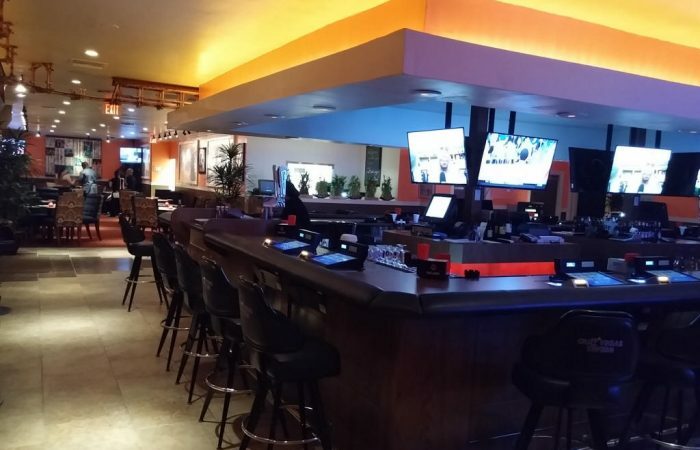 Our friendly bartenders will serve up your favorite drinks while you enjoy all college and professional sports on our large screen TV’s. 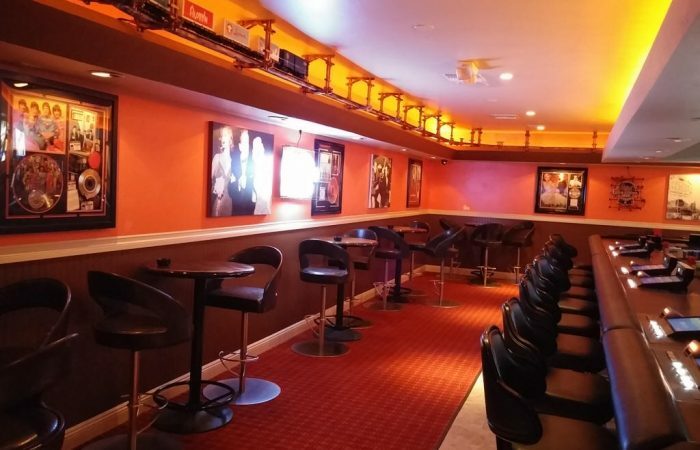 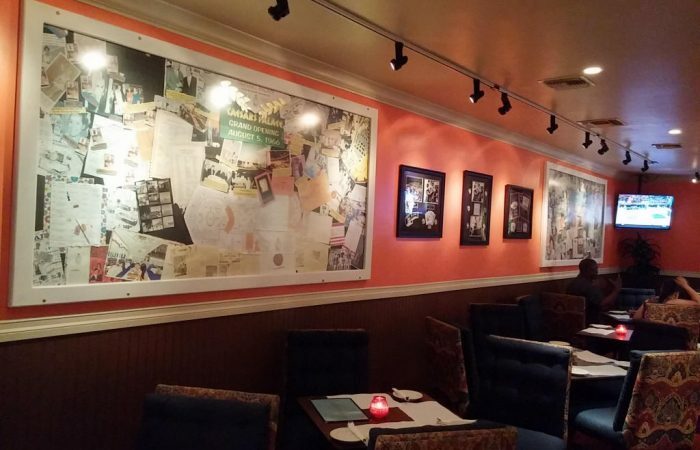 New England Patriots fans will enjoy the fact that we are a Patriots bar. 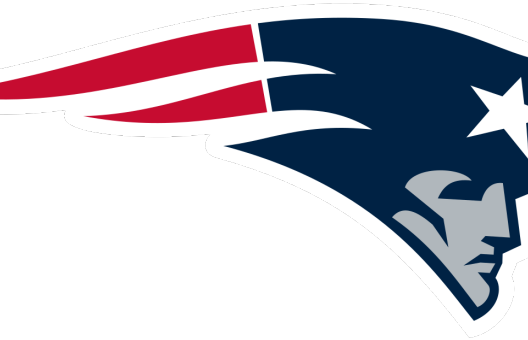 When the Patriots score, YOU WIN! 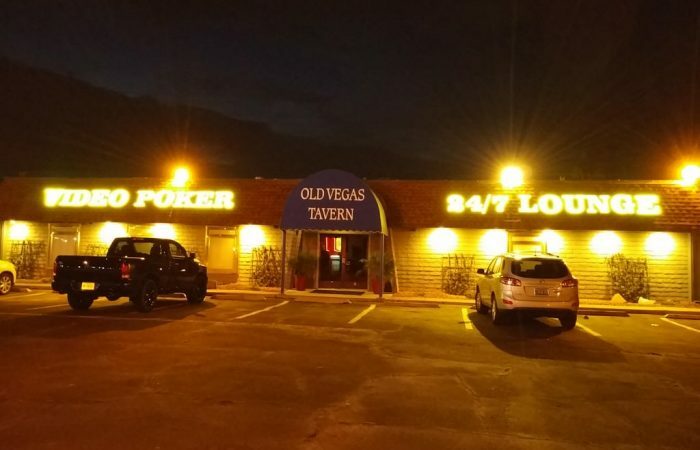 The lounge and sports bar are open 24/7 so stop on in after you get off work. 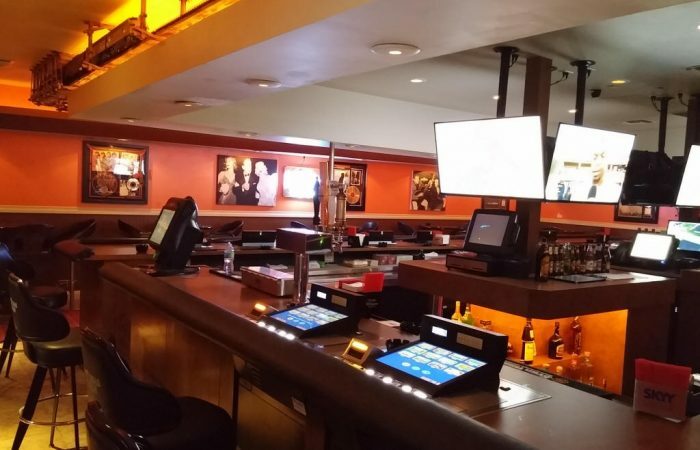 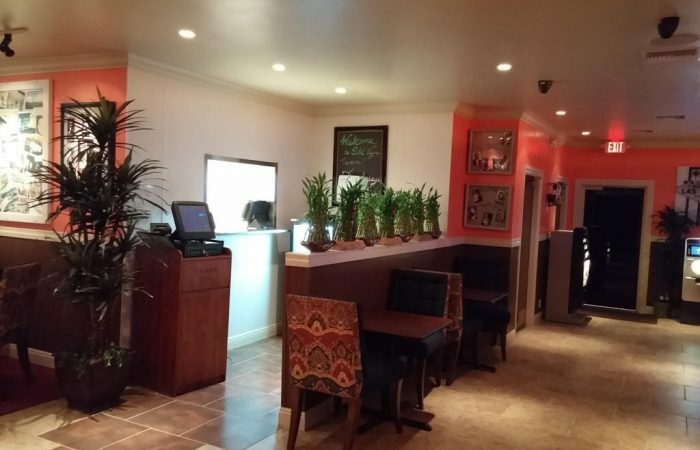 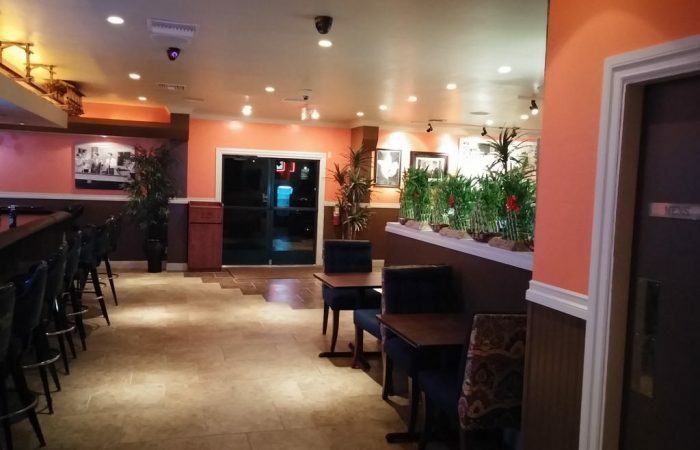 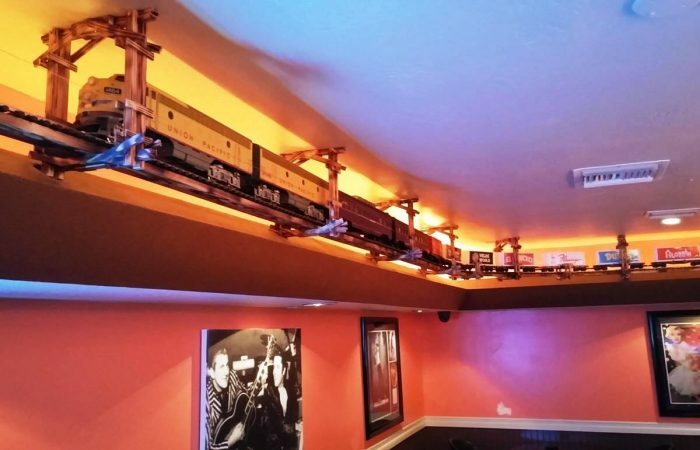 We are a service industry friendly bar with free parking in east Las Vegas located on the north side of Desert Inn at Sandhill.